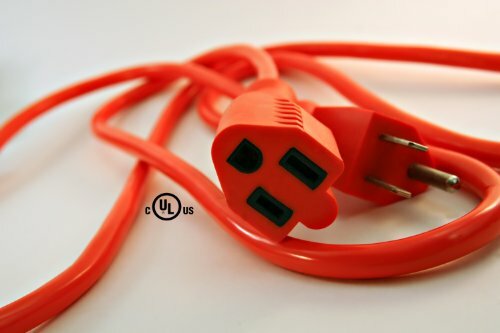 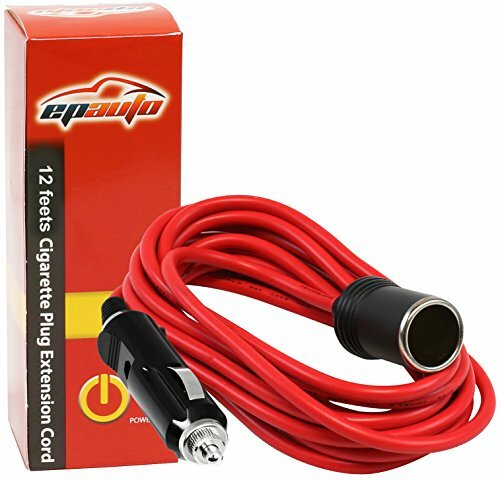 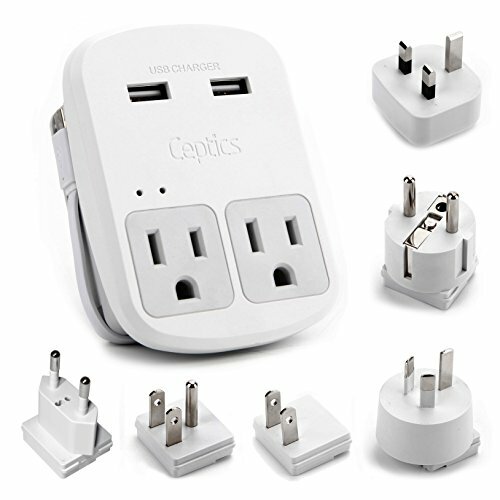 Cords Adapters - EdsElectricSupply.com : Search by model, serial or part number for breakers, fuses, motors, transformers, outlets, sockets, GFCI, switches, terminals, receptacles and electrical meters. 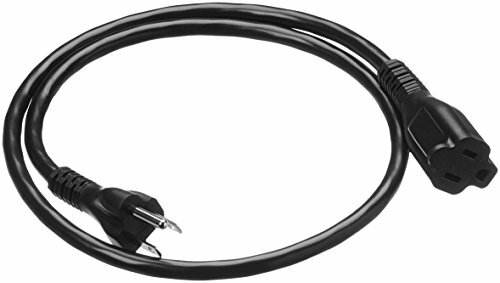 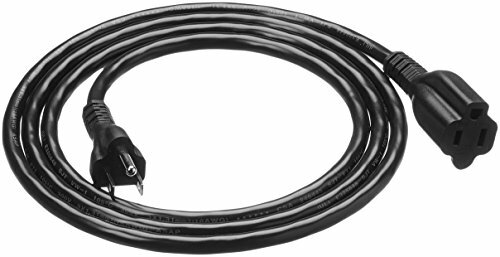 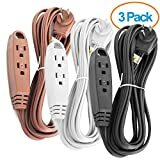 AmazonBasics Extension Cord- 3 feet US Black An Amazon Brand. 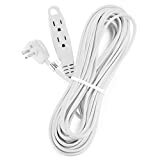 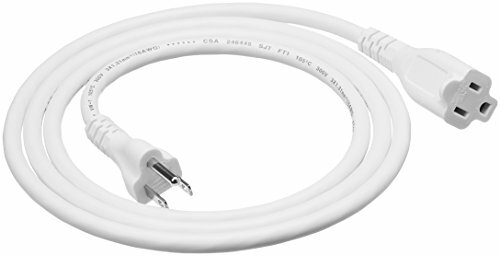 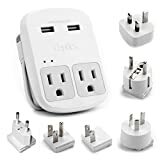 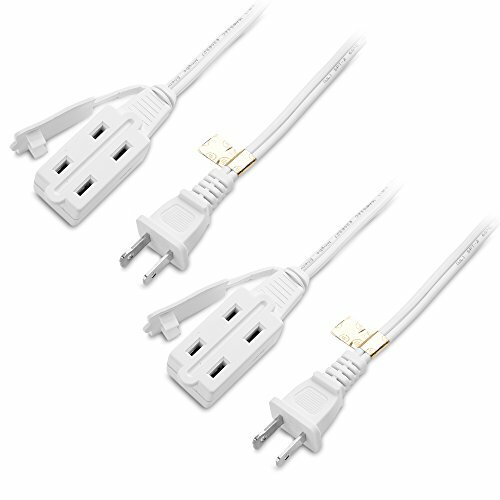 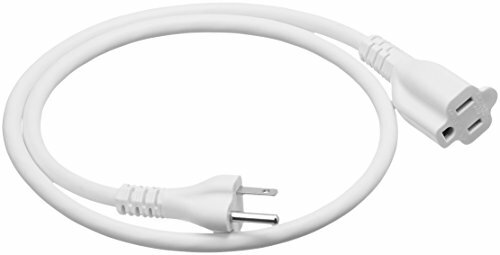 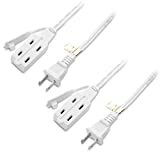 AmazonBasics Extension Cord- 3 feet US White An Amazon Brand.